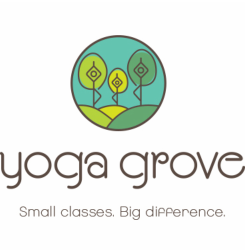 Contact the Studio - Yoga Grove - Small classes. Big difference. 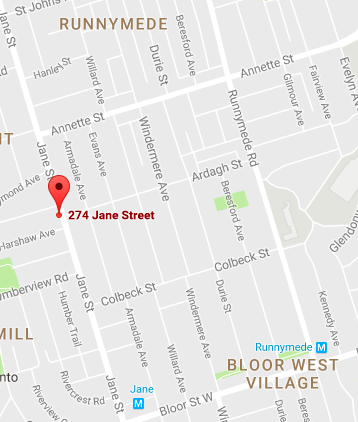 Yoga Grove is located in Bloor West Village and is easily accessible by TTC. Please contact us if you have any questions or inquiries.